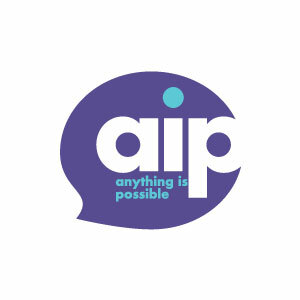 AIP raises awareness of meaningful causes by making personal connections. Social benefit companies and nonprofits cannot generate the support they need with only an online presence. The internet is simply too crowded. Through dynamic promotional events, we leverage our powerful voices to capture the attention of likeminded people and get them talking. Every conversation contributes to the impact we make for our clients. Our services help make the world a brighter place. Passion and enthusiasm fill our workplace. Whether we’re advocating for access to clean water in poverty-stricken regions or rallying for a healthier environment, we’re honored to have a part in changing the world. These causes excite our brand ambassadors, inspiring them to go above and beyond for social change groups. With a thorough training program and an empowering office culture, the possibilities for those with progressive minds are endless.